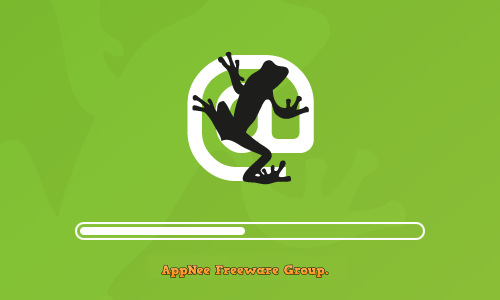 Network Application | AppNee Freeware Group. 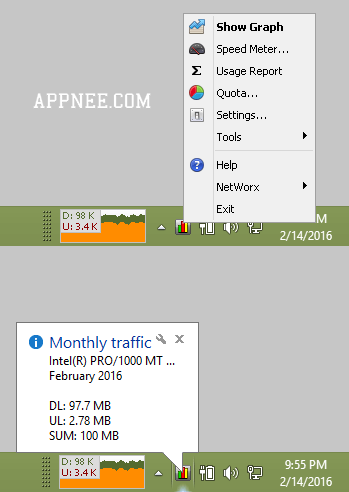 Now that Speedtest is available as the authoritative and cross-platform Internet speed, bandwidth testing software, why does AppNee still share Download Speed Test such an application that is only able to test the downloading speed? 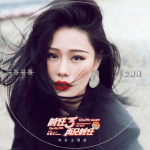 The reason is that in addition to measuring the downlink bandwidth of your Internet connection, it can also test your connection speed to any remote server, or just check the performance of a web server. MyLanViewer is a simple yet powerful local area network (LAN) scanning and IP monitoring tool. 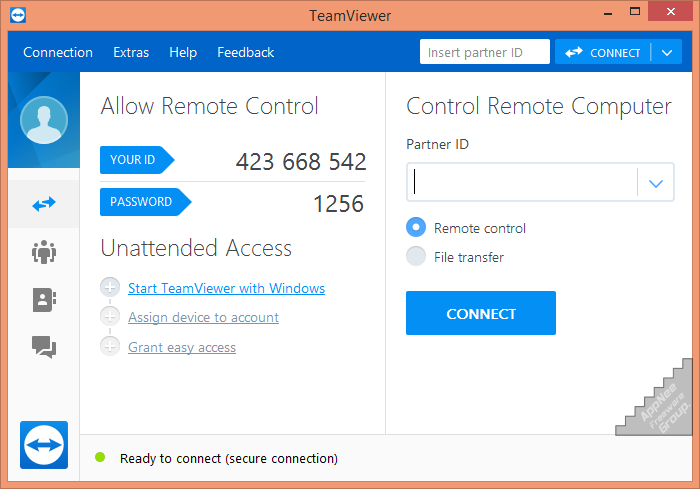 It has user-friendly UI, is very easy to get started, specially designed for network administrators. 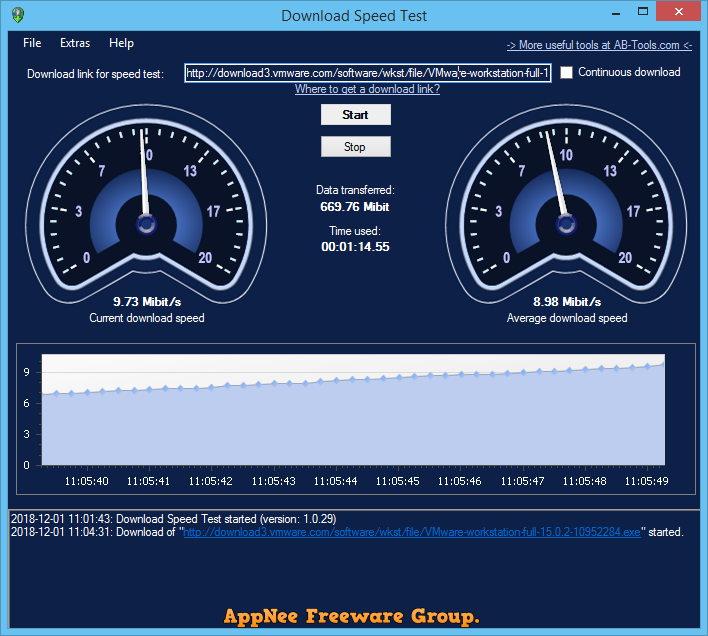 As currently the world’s #1 Internet connection speed measurement service, the very practical cross-platform, real-time network speed testing tool, Speedtest, allows you to quickly and accurately evaluate the speed of your Internet download/upload anytime, anywhere within 30 seconds, only with one simple mouse click.